Save searches and properties to a shortlist and manage your properties online. New to Investors in Property? 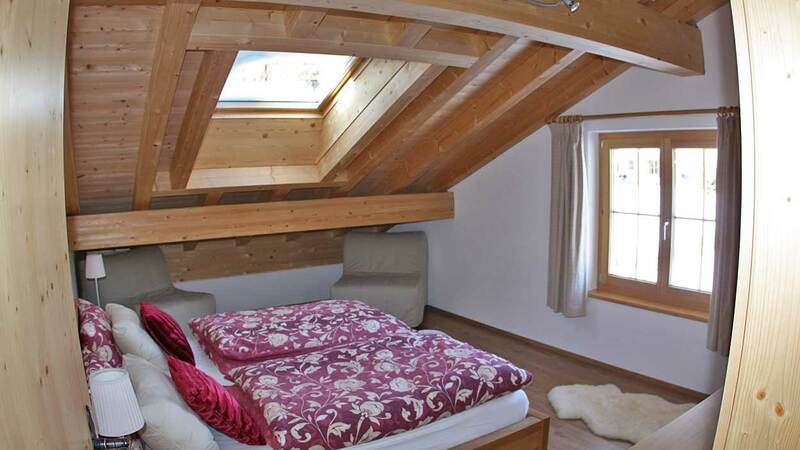 Haus 48 is a spacious family chalet located just outside the centre of Churwalden and built to a very high standard by an experienced Alpine developer. 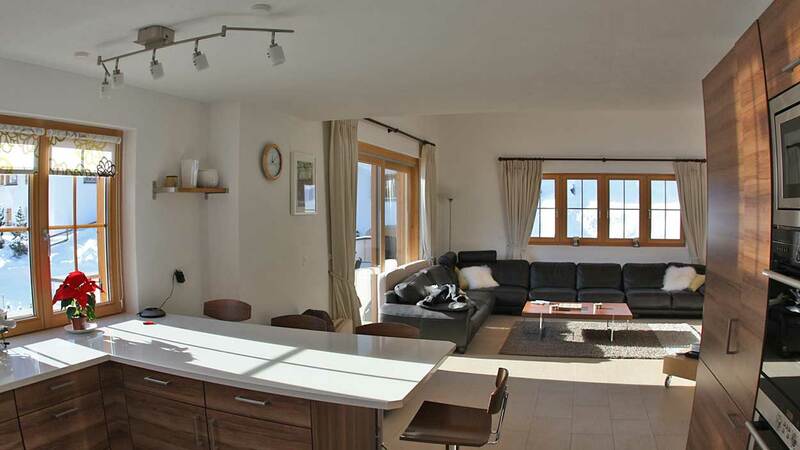 Just a five minutes' drive from the slopes, lifts and town centre, Haus 48 is spread across three floors and provides great views of the surrounding mountains from its wraparound balcony. 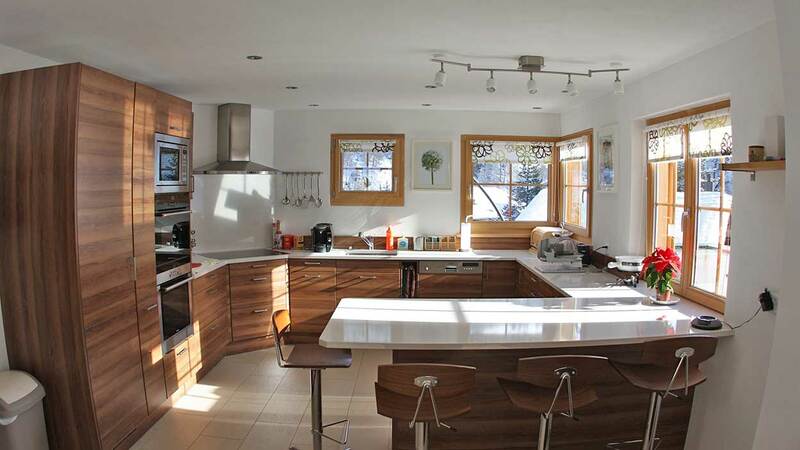 Inside there are three bedrooms and a spacious and open living/kitchen/dining area. There is also a study which, if required, could be configured as a fourth bedroom. The top floor offers an additional seating area while there is a garage in the basement and plenty of exterior parking space. 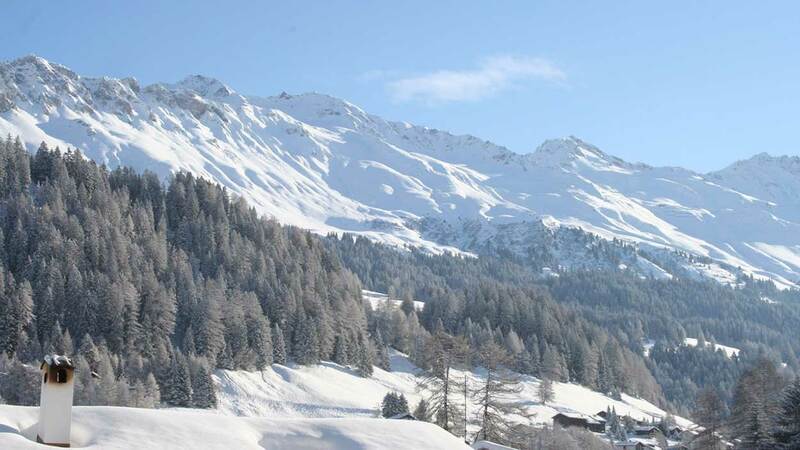 Lenzerheide is an upmarket resort with a number of attractive surrounding villages such as Lain, Parpan and Valbella housing many beautiful chalets. 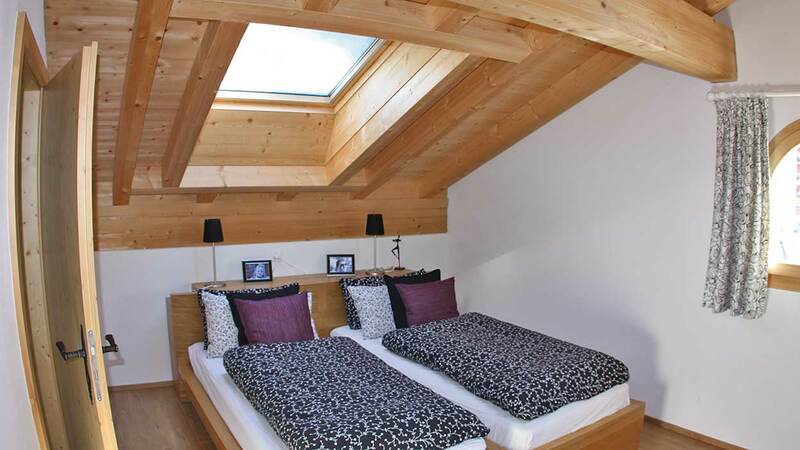 Situated within the prestigious Swiss resort of Arosa, Home Hotel is a beautiful, boutique hotel consisting of rooms and apartments accomodating up to 40 guests. 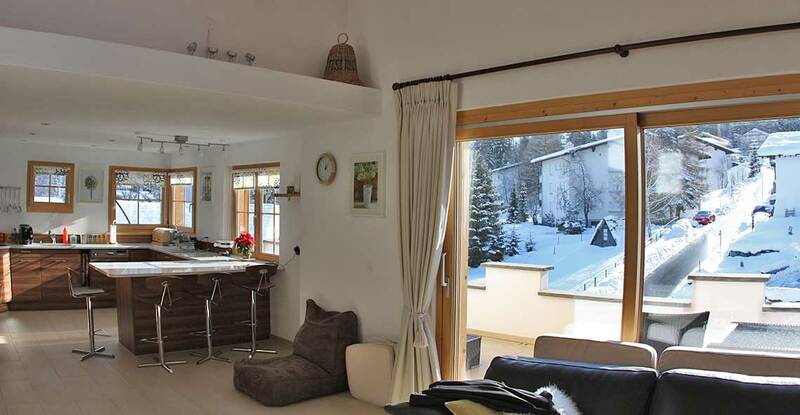 A brand new 4 bedroom home situated just 400m from the ski piste, Haus Hugel blends Mediterranean and Alpine architecture into one unique, dual-season retreat. 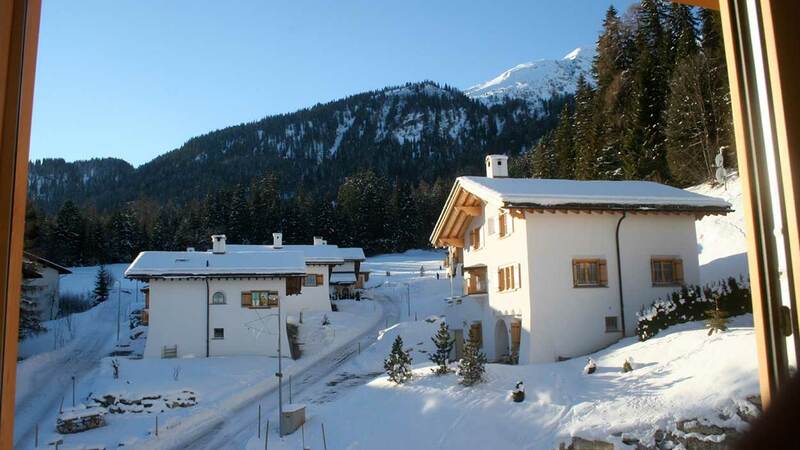 A selection of newly built, luxurious apartments in the heart of Arosa. 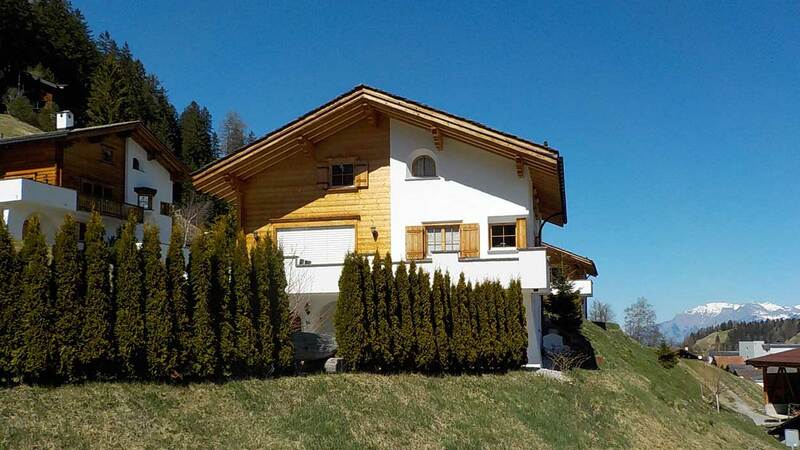 Stay up to date with new properties available across the Alps.